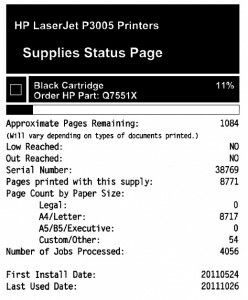 If you do lose track of the status of your cartridge, warning messages will pop up on your printer LCD when toner is running low. At this time, if you do not have backup toner, you should order replacements. If you already have backup cartridges, though, you don’t need to do anything until the print quality begins to be affected by the nearly empty cartridges. 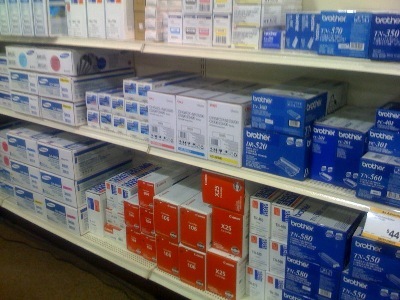 When you purchase a set of replacement cartridges, typically the more you buy at one time, the higher the discount level you will receive. Additionally, many vendors provide reduced shipping costs for large orders. And don’t worry about letting the cartridges sit on the shelf for a while as they are designed to have extended shelf lives. Just be sure you are rotating the oldest cartridges to the front. 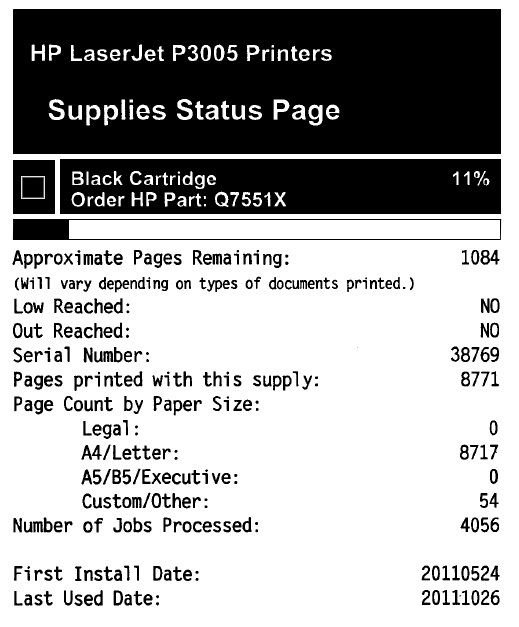 Offices that do a high volume of printing should be especially aware of the importance of having backup toner. Running out of toner completely and being unable to print at all would be catastrophic, so doesn’t it make more sense to have a shelf full of cartridges ready to keep production moving?